She has quite the collection. 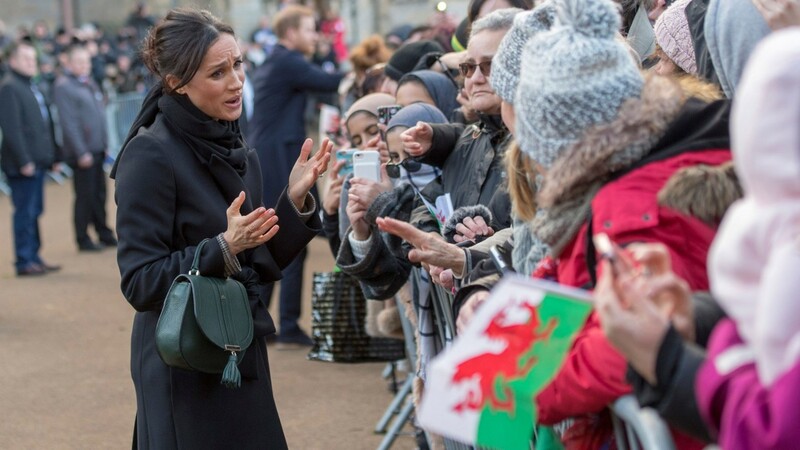 One of the reasons the world can’t get enough of Meghan Markle? The soon-to-be royal’s relatability factor. While those in similar positions tend to give off super-polished, routine, and rehearsed vibes, there’s something about Markle that just seems more authentic. She isn’t afraid to let her hair fall out of place while attending public events. She also happens to have a sense of style that we’re trying to copy, along with a bag collection of must-haves. 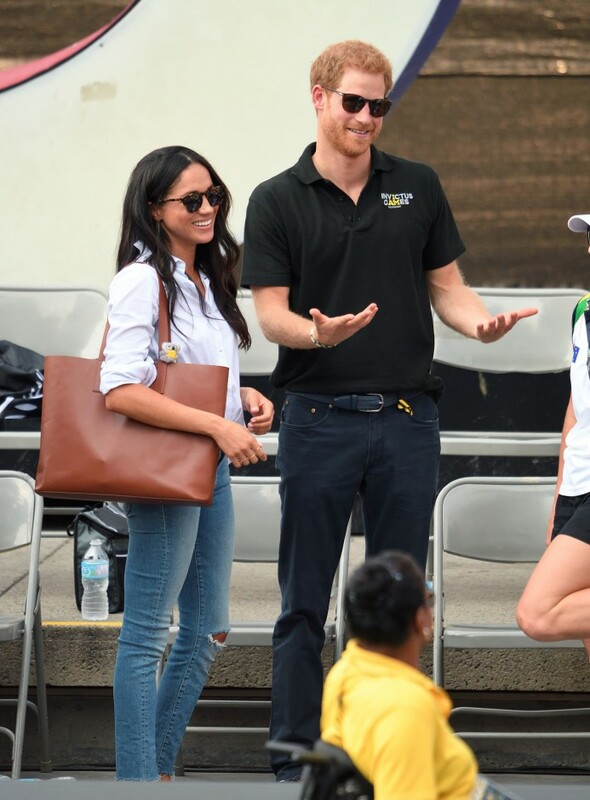 It’s rare that Markle is spotted without a satchel, tote, or clutch we’d add to our own closets. 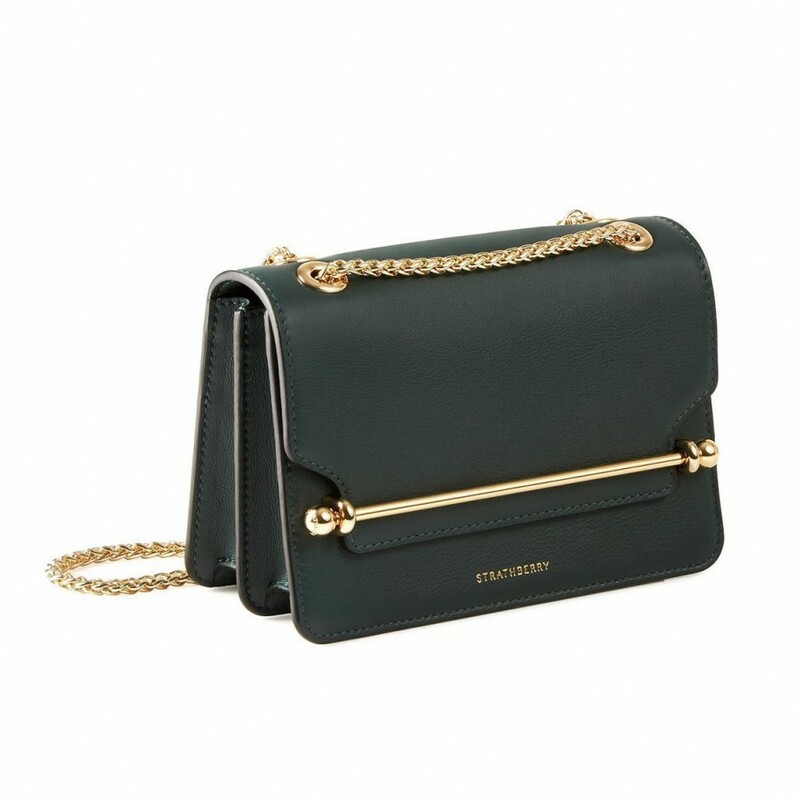 Her picks range from pretty to practical and alternate between major designers and under-the-radar brands. 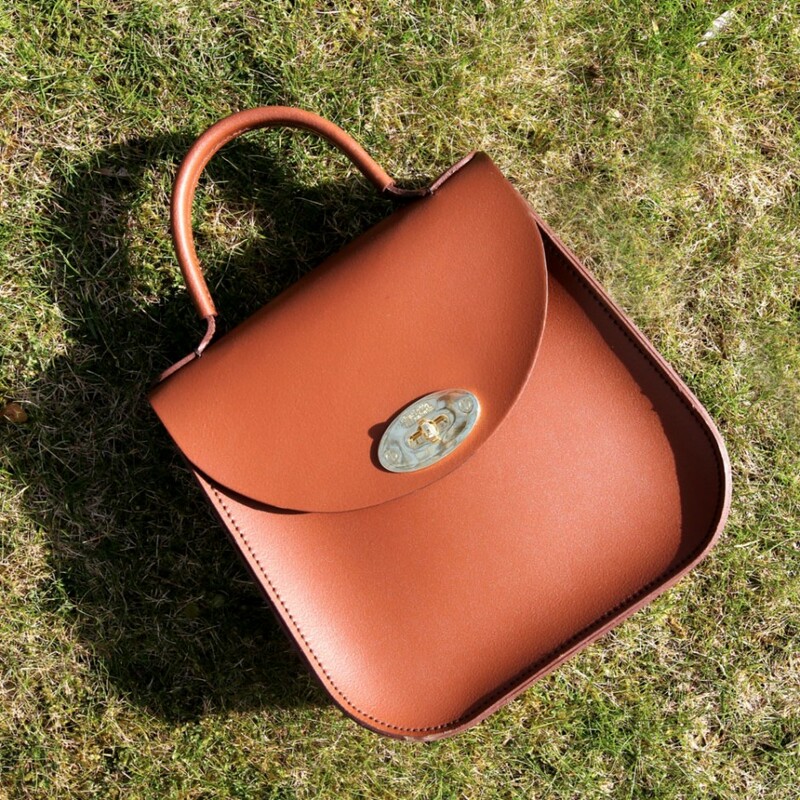 So with spring and summer shopping sprees on our minds, we figured it was the perfect time to round up Markle’s best, most recent bags. But fair warning: If you like something, you’d better act fast—anything that this future princess wears tends to sell out, ASAP! Clutch? 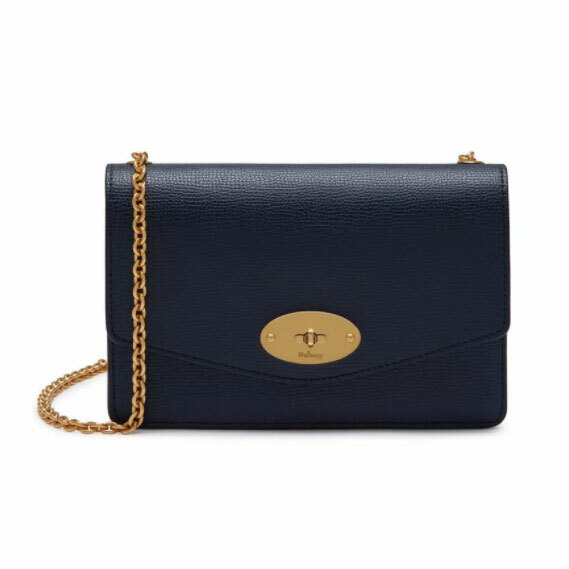 Crossbody? 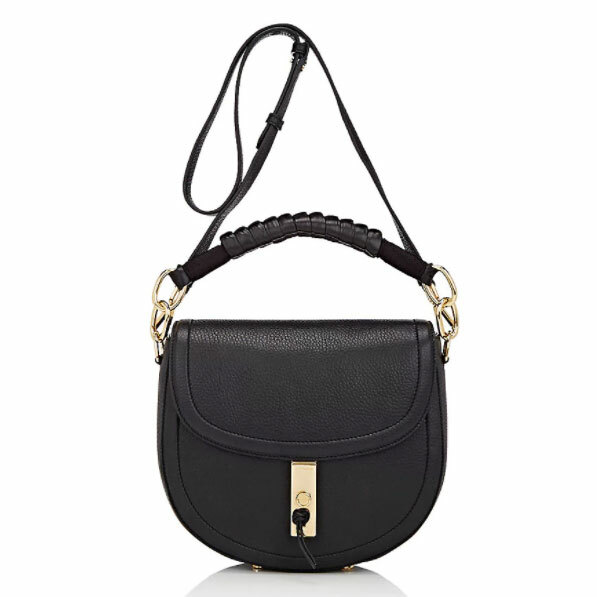 This elegant-looking Mulberry bag is both, thanks to a chic gold strap. 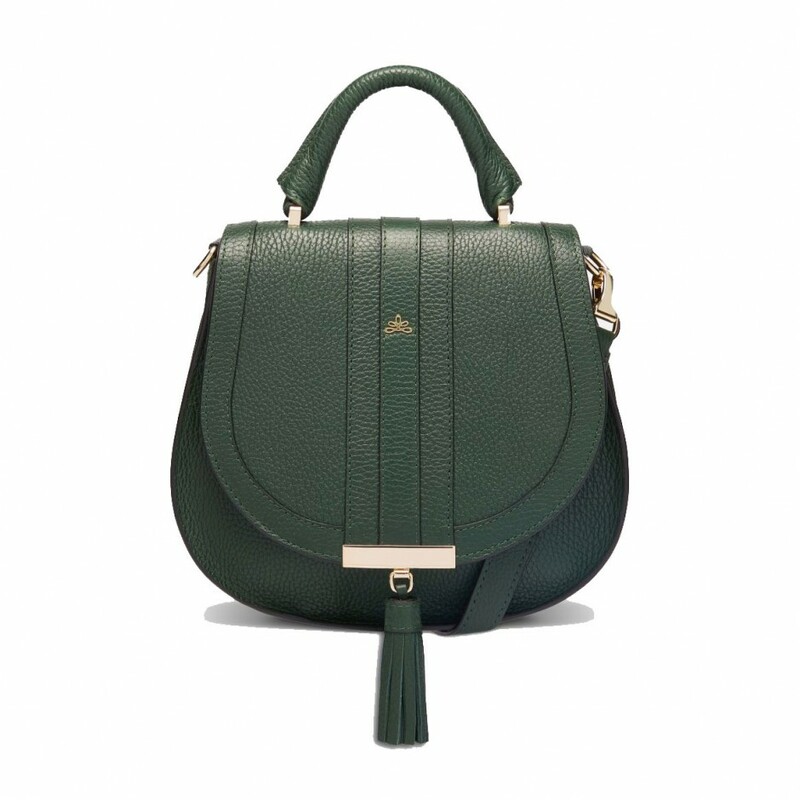 This brown Charlotte Elizabeth bag looks so pretty against Markle’s green skirt (a classic color combo! ), and judging from its size, we’re betting it can hold a lot. 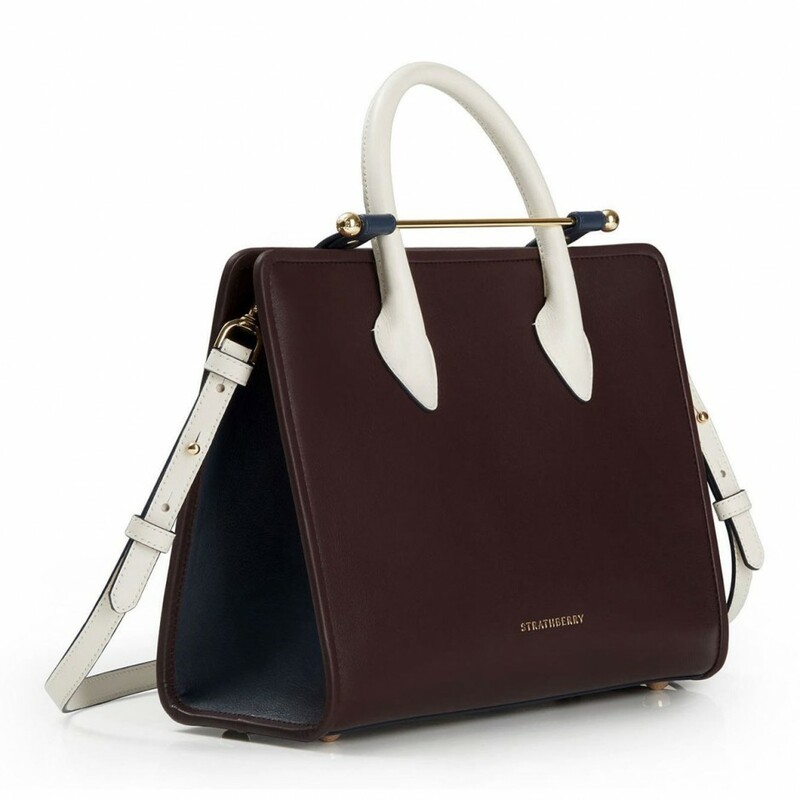 The best part about this Altuzarra bag is its braided leather top handle—which is probably why Meghan decided to hold that instead of wearing it as a crossbody. The style lesson to be learned here? When in doubt, match your purse to your coat. 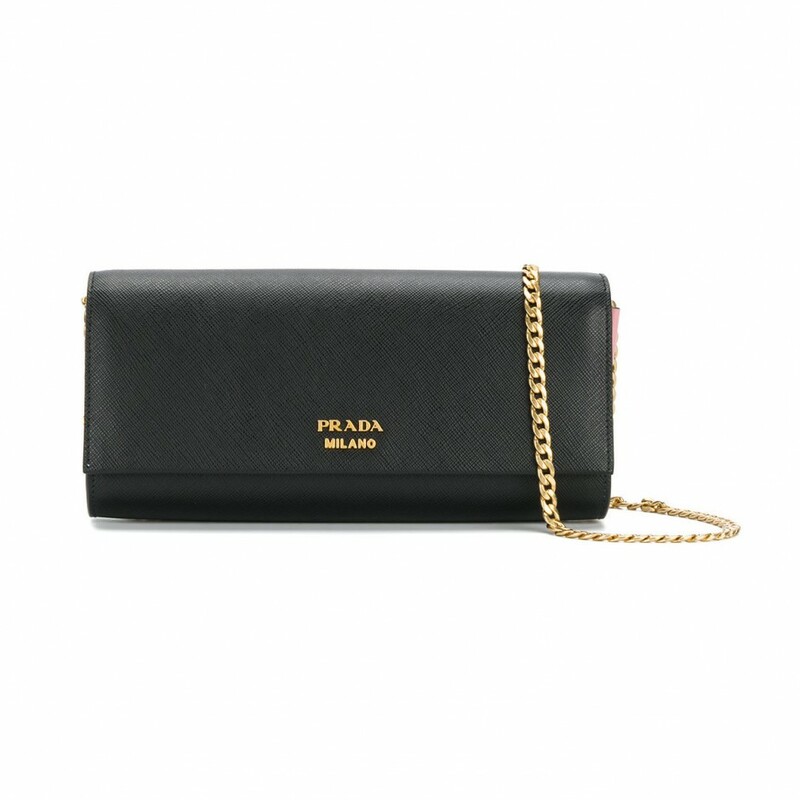 A black clutch is a wardrobe essential, and the best part about this Prada option is the pop of color—pink!—on the sides. 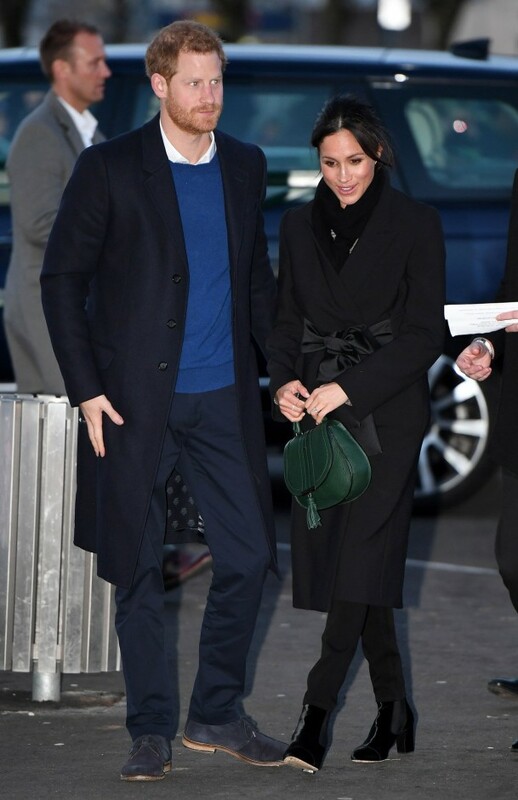 Speaking of pops of color, we love how Markle decided to wear a green bag with her all-black outfit. It brightens everything up. 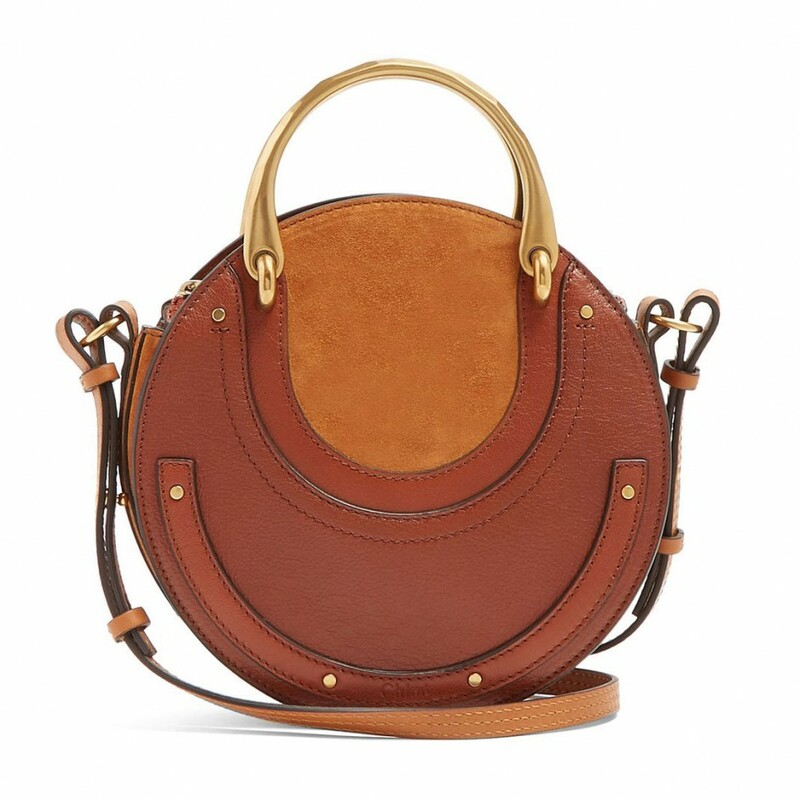 This Chloé circle bag is definitely on our must-have list, and we wouldn’t be surprised if Markle carries the timeless piece for years to come. 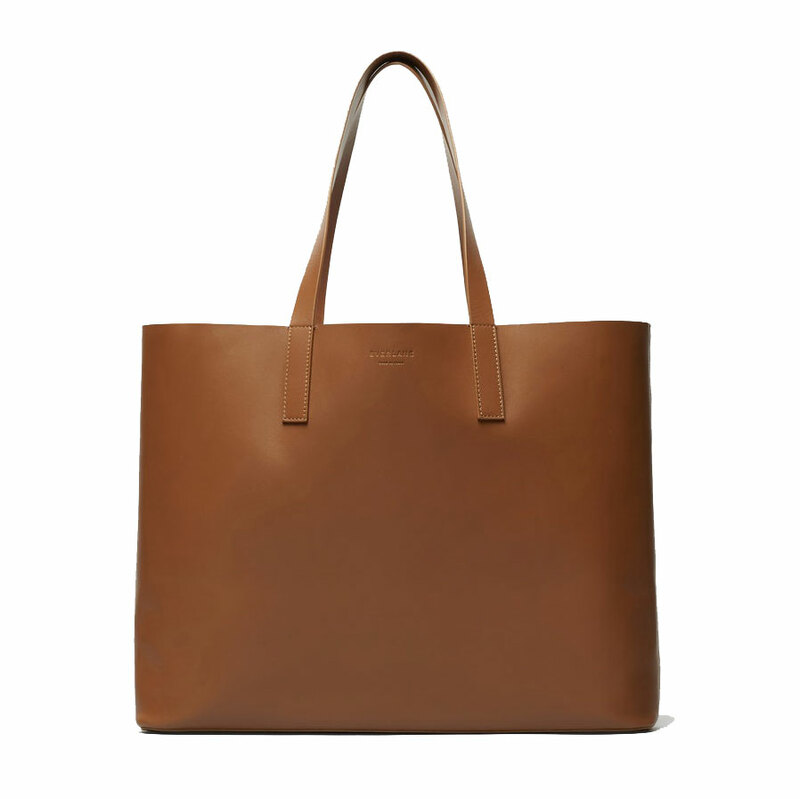 Sometimes you just need a big tote to hold all the essentials. 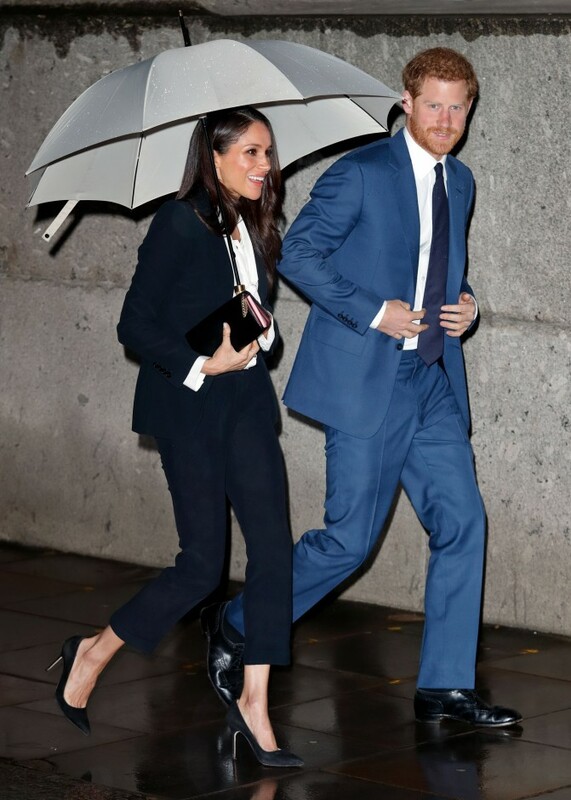 Both Markle *and* Angelina Jolie love this Market style from Everlane.